Authorized Dealer for YUNEEC, DJI, Autel Robotics, GDU, Hubsan, ImmersionRC, FATSHARK, HITEC, Maytech, Aeronaut, Freewell, PolarPro, Walkera, Venom, 4HAWKS and ITELITE. Get the brand names, expertise, and support you are looking for. 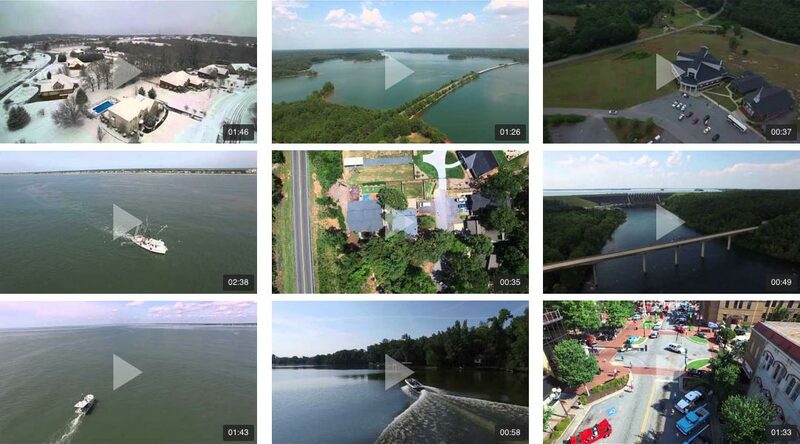 Carolina Dronz now offers certified pre-owned drones and equipment for purchase. Get brand-name drones like DJI and Yuneec at a significant saving. Our certified pre-owned drones and equipment are all thoroughly inspected and tested by our expert drone technicians. Please note all sales of pre-owned equipment are final and there are no refunds. Browse our new line of apparel and eyewear. We offer a variety of products to enhance your drone flying experience, protect your eyes and show off your drone spirit! I just received a second delivery (I keep breaking props) from you and I'm blown away by the timely delivery and service offered by your business. Both times, delivery too around one week, so very quick indeed. Believe it or not, it is easier dealing within you in the USA, then it is here within Australia. You have a great business model and the service is second to none. Keep up the great work, I'll spread the word over here. Kindest regards, Jens. Carolina Dronz is proud to be a Veteran Owned Business. Our owner Frank served with distinction, and we support all those who currently or have previously served in our nations armed forces. Buy from a Veteran Owned Business today!